It's the third version of the VEX IQ Easy Bot with rotated Robot Brain and castor wheel. 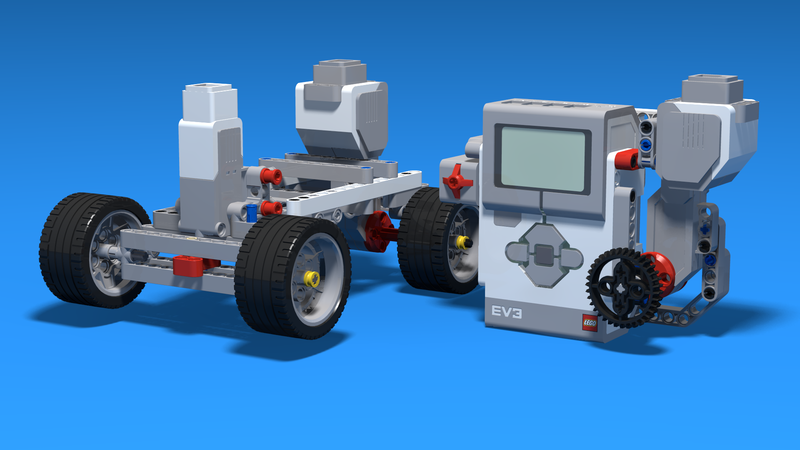 VEX IQ version of an Easy Bot. It's simple and appropriate for classes of students.